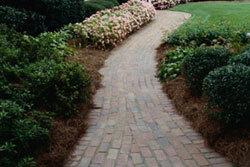 Robinson Landscaping & Removal Services is a landscape company located in Malden, MA. 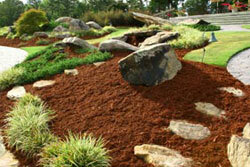 We provide complete landscaping services from design to installation to landscape maintenance. lawn care. Call today (781) 322-1358. Your home is a work of art, and the outside deserves the same care and attention as the inside. Whether you’re looking to add to the beauty of your home, increase the value of your real estate, or update existing designs, our experience and creativity will guide you. From landscaping to landscape construction to lawn care we handle all size jobs. At Robinson Services we have been a landscape contractor providing landscape design, installation and maintenance for residential and business property's in the Greater Malden, MA area for over 20 years.